Cloudera allows enterprises to leverage their data through its Hadoop platform. 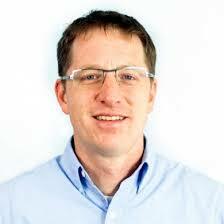 Eli Collins is the Chief Technologist at Cloudera. Should Frito Lay open source its chip-making abilities?